FIV - NMBR 03: Abandonment Issues - Markers And Marxists! after working on this for almost 1 year it's finally finished! blasting grind attack and last release by this great one-man project from the states! Tape ltd to 50 copies! 23 minutes of new material! Tape ltd to 20 copies! dark ambient and drone from austria! 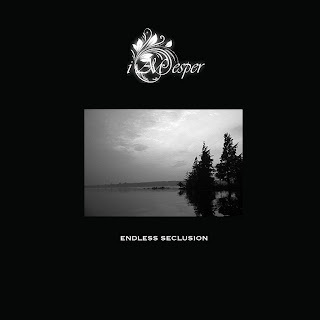 FIV - NMBR 18: I AM Esper - Endless Seclusion CD. My favourite release by this amazing dark ambient band from the states. Re-release on CD (3 tracks 41min) ltd to 20 copies! thanks for your support! it means the world to me!